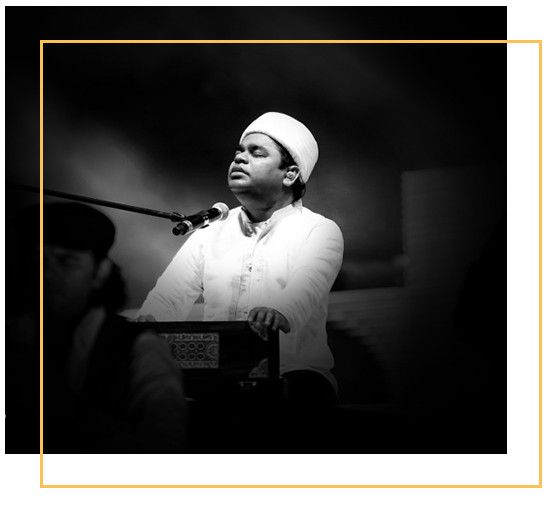 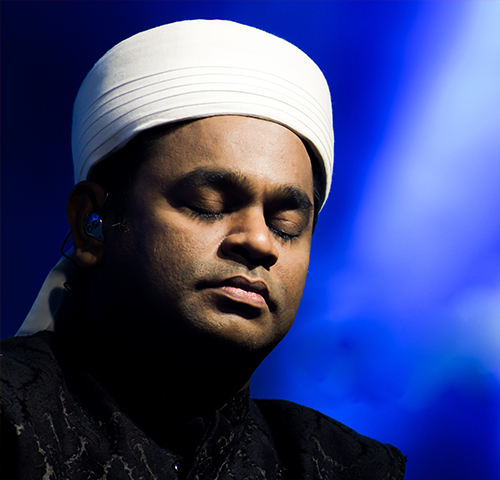 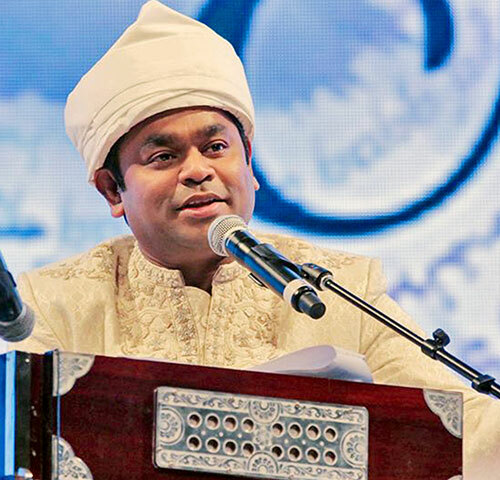 The A. R. Rahman Sufi Ensemble series aspires to go beyond the borders of everyday human limitations and intends to transport you to an expanse of self-refinement. 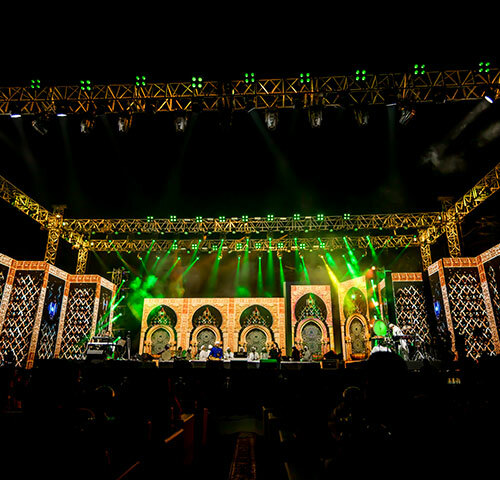 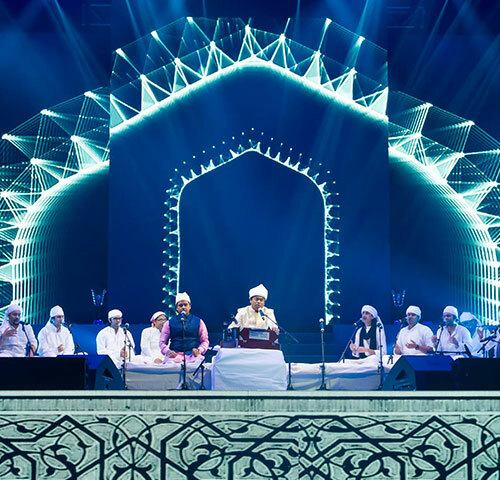 Moving away from the traditional bollywood dance number performances, the Sufi Ensemble performs popular Sufi film compositions, re-arranged versions of the masters of Qawwali and culturally inspired collaborations- all presented via new-age sonic and visual experiences. 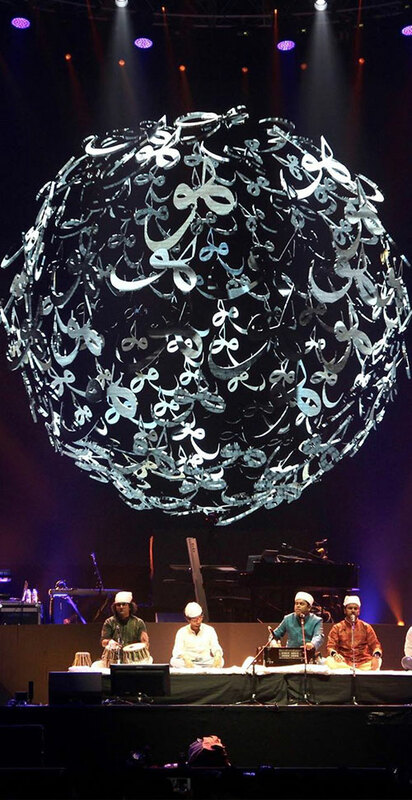 The intention of these performances is to help people heal and to hope to unify this world into one big family.